Are you a Project Runway fan? I normally shy far away from any reality show, but I do love this one. And Tim Gunn….I absolutely adore him. He’s a total gentleman, (read his guide to life! so good!) and you don’t get that enough these days. 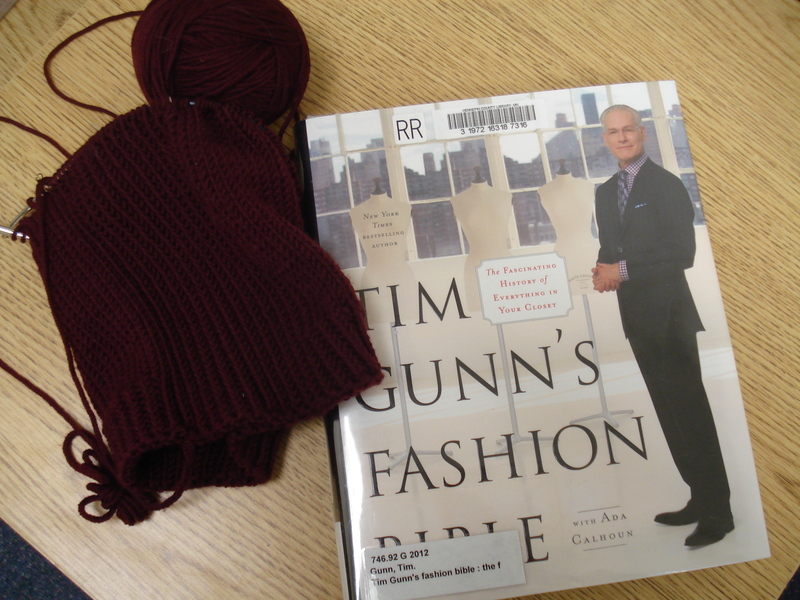 This week i’m enjoying Tim Gunn’s Fashion Bible, which is a great read. The title doesn’t give it justice, because it is really a history of Western fashion, and a fascinating one at that. I need to hurry though, it’s due back at the library in a few days. I think this one might have a few overdue fines!